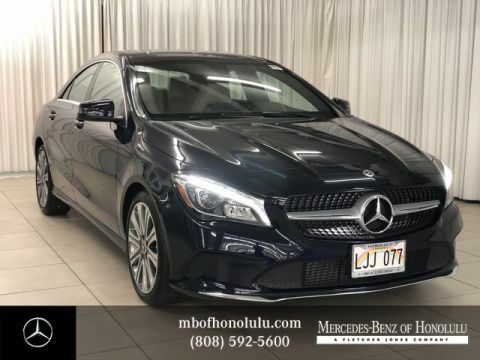 This outstanding example of a 2018 Mercedes-Benz CLA CLA 250 is offered by Mercedes-Benz Of Honolulu. 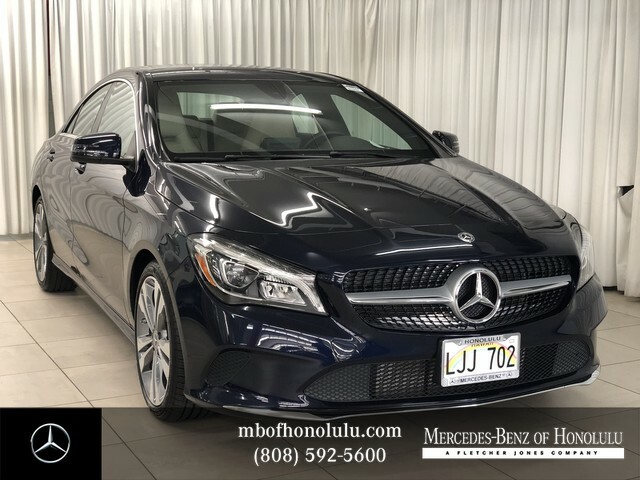 Start enjoying more time in your new ride and less time at the gas station with this 2018 Mercedes-Benz CLA. 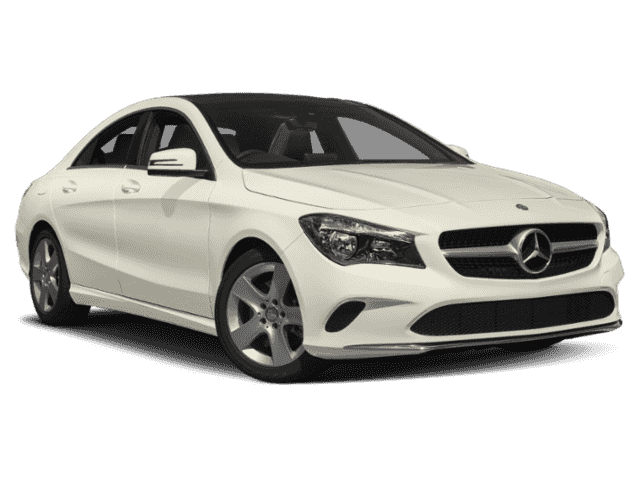 There is no reason why you shouldn't buy this Mercedes-Benz CLA CLA 250. It is incomparable for the price and quality. Just what you've been looking for. With quality in mind, this vehicle is the perfect addition to take home. 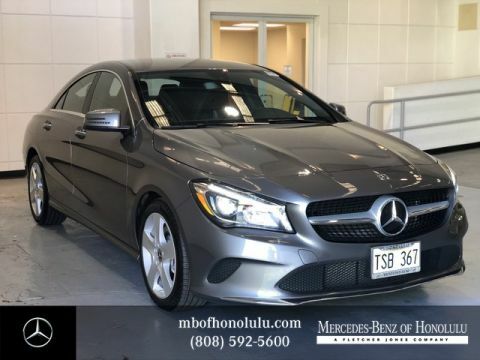 The quintessential Mercedes-Benz -- This Mercedes-Benz CLA CLA 250 speaks volumes about its owner, about uncompromising individuality, a passion for driving and standards far above the ordinary.